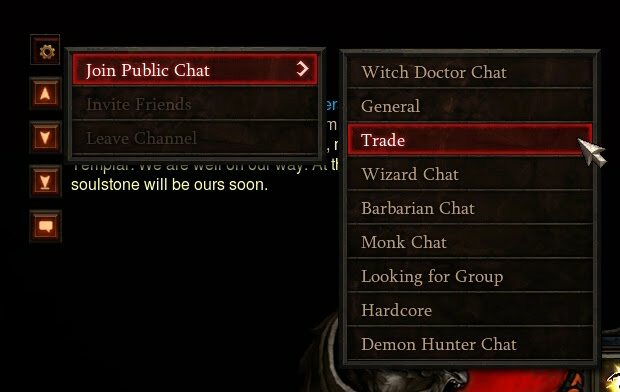 Use these samples to change the color of your chat messages in the Diablo 3 chat channels, party and whispers. Here is some samples for you to copy and paste into the chat channel. When you paste it remember to edit the text message to include what you want to say. Copy and Paste this, then edit your message.